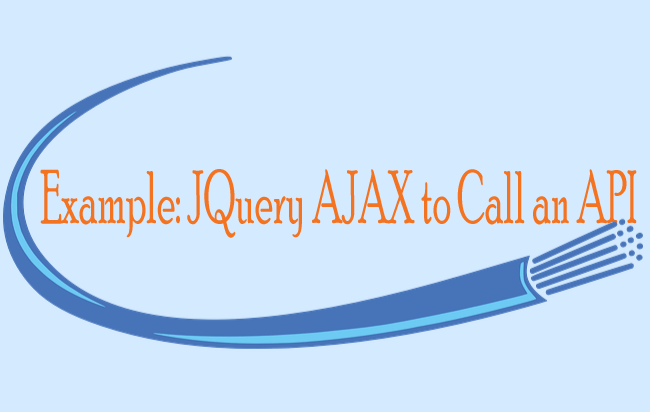 Now learn all the ways to use the jQuery Load method for doing AJAX calls. I’m going to show you how to fetch contents of external files (HTML, TEXT, XML, JSON) with the .load() method. In the end, I will also read data from database using this method. In short: you’ll love this guide. 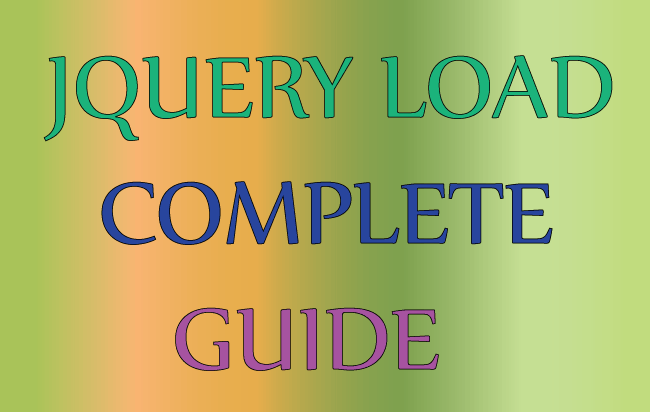 The jQuery Load method is the simplest yet powerful enough to fulfill all your AJAX requirements. It can load data from external files (like HTML, TXT, XML, JSON) asynchronously. url – The Required Parameter containing the URL to which the AJAX request is made. It could be any file like HTML, TXT, JS, ASP, PHP, CGI, etc. data – The Optional Parameter that can be in the form of an object or string. The parameter’s values are sent with the request in the form of HTTP POST method. callback – The Optional Parameter, a function that is executed when the AJAX request completes. It’s syntax is Function(string response, string status, jqXHR jqXHR ). The jqXHR object is a superset of the XMLHTTPRequest object. Use it if you receive an error during the jQuery AJAX call, and find out the status and statusText of the error. Let’s use load() function to get the contents from a text file. Here in the button click event, I called the load function which initiates the AJAX request to a file with name as file.text. It then shows it’s content in the div element called textData. If the jQuery Load method gives some error (like when initiating an AJAX request to a non existing file) then I can use it’s 3rd optional parameter (callback function) to find the cause of this error. I tried to make .load() call to a non-existing file (nofile.txt) and used the callback function to know what caused this error. Here it will show Error: 404: Not Found message in the div called textNoData. The callback function is very helpful in debugging the code. 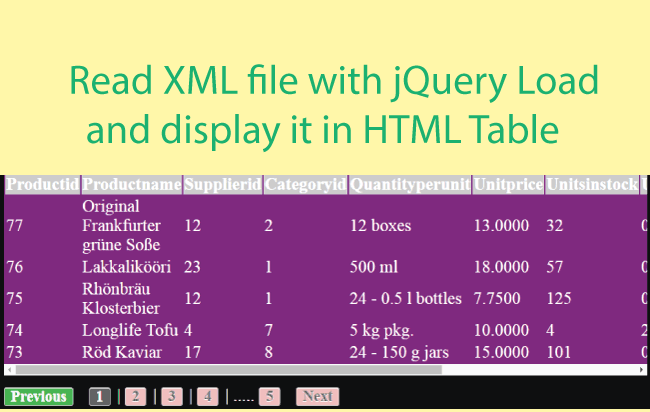 With .load() method you can also read contents of an XML file, see tutorial – jQuery Load XML Example. Suppose I want to fetch the contents of a HTML file from AJAX. Here I can use the load function to do this job. In the above code the whole HTML of the file.html is fetched and is shown inside the div called htmlData. Sometimes we are interested in fetching only a certain area of the DOM, it can be a table, paragraph, div or any other element. In this case, I can give the id or the class of the element to be fetches, after the file name. In the below image I have marked a paragraph element that needs to be fetched. This fetching can be easily done, by providing the id of the element after the file name, in the jQuery load function. In Database driven websites you can use jQuery Load for fetching data from a Database and then show it inside some html element like a div. This procedure involves 3 parts. Fetching a portion of DOM from an server side page (.php, .aspx, etc) using load function. In the server side page, get the data from the DB. Put this data inside a control like div. This div is fetched by the jQuery load function. 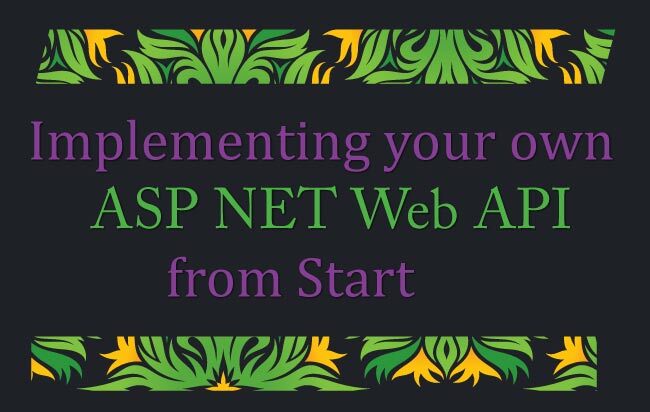 To understand this let us create a small Sports Application in ASP.NET. In this application there are 2 pages – a HTML and a .aspx page. There are 2 dropdown controls in the HTML page – one for the sports person’s name and other for the sports that he plays. After selecting the options from both the dropdowns and clicking the button, I call the jQuery Load method and pass the dropdown values to the .aspx page. The .aspx page queries the DB and gets the sports person’s information. It then updates a div with this information. Finally the load function fetches this div and shows the information to the user. The below image describes this procedure. Now with the jQuery Load method I make AJAX request to the result.aspx page and fetches a div with id called playerData. I also passed the values of the 2 dropdowns using the optional data parameter. I have also used the optional callback function to show alert in case of any error. The div with id dbData will show the player’s information. Now let’s move towards the code of results.aspx page. It has only a div with id playerData where the player information will be set. Once I have the dropdown values, I can simply do a basic query to my DB and get the player’s information. You will note that in the above code I am using a list object instead of DB. I am performing a LINQ Query to fetch the respective player’s information. At the last, putting this information inside the playerData element. The most important thing to note here is that the .load() function fetches the ‘playerData’ element’s value and show it in the HTML page. You should also check this related tutorial – Bind GridView with Paging using jQuery Load with No Page Refresh. 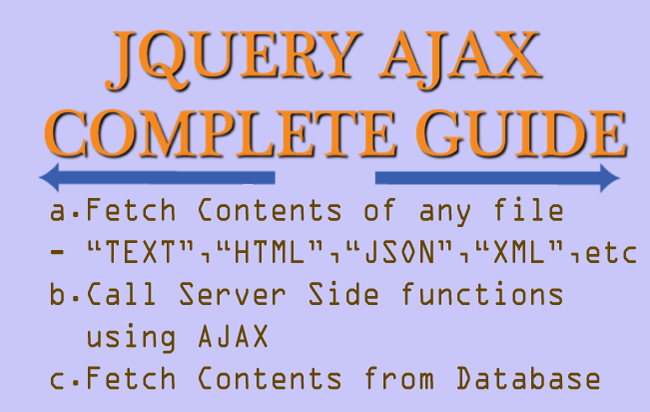 Do not underestimate the power of jQuery’s .load() method which can do any sort of AJAX work in your website. I have covered 20 to 30 tutorial on AJAX usage which will satisfy all your need.